Between the weather and tax day, April is kinda the cruelest month. Except for this April 20th, when you can kick back, binge watch a series, and get a PAX 2 sent to you, same day with free delivery. 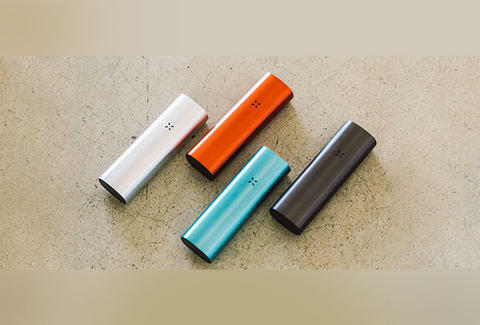 With an even sleeker design than the original plus an improved battery, PAX 2 slides right into your pocket, and your life. Enjoy those May flowers.